Lighter, thinner and more rocker for light-weight surfers! 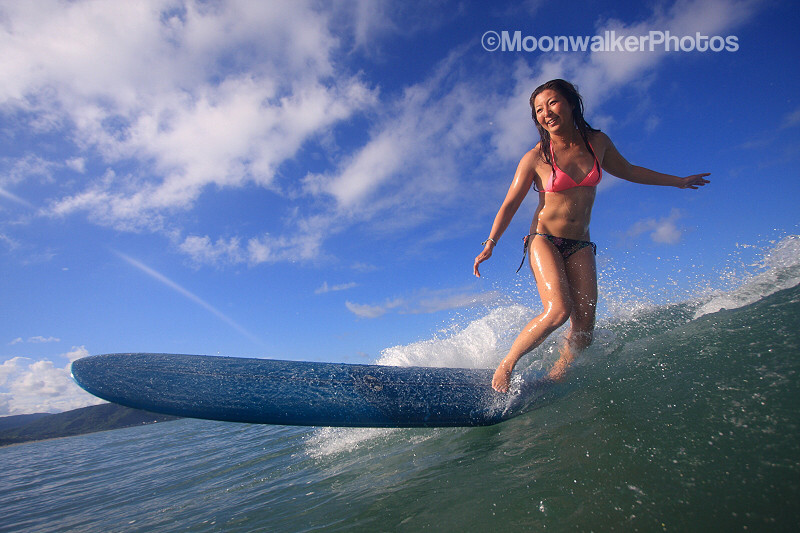 Yuko model is a modified version of a Donalds' classic pintail log, Double Ender. It is thinner and lighter, has tapered rails and more rocker. This is a perfect board for light-weight surfers like girls, boys and women. 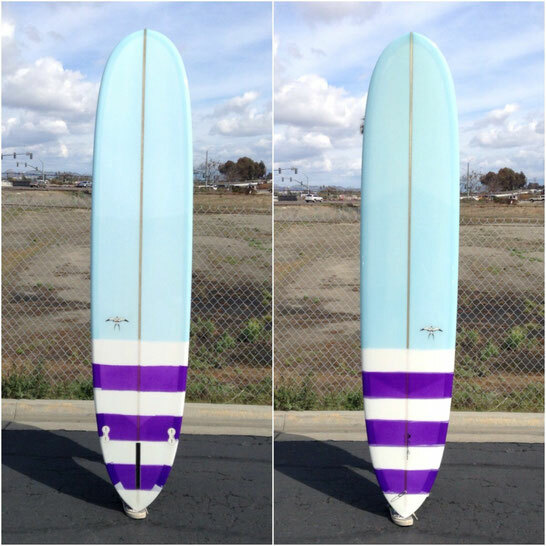 Both single fin and 2+1 work great, and EPS version is great for hi-performance surfing. Yuko rides an EPS Yuko model w/ 2+1 for professional contests and has recently scored the 5th at 2011 ASP WWLT Swatch Women's Pro China.